"Glasgow-based Douglas Laing & Co are independent bottlers and blenders headed by brothers, Fred and Stewart Laing, who proved the value of nepotism when they succeeded their father, Fred Douglas who founded the company in 1948. And, in truth, they’ve not let their Dad down over the past 25 years in charge. Indeed, they’ve grafted to uphold the traditions of the family - apart from the sheep stealing and cattle rustling." 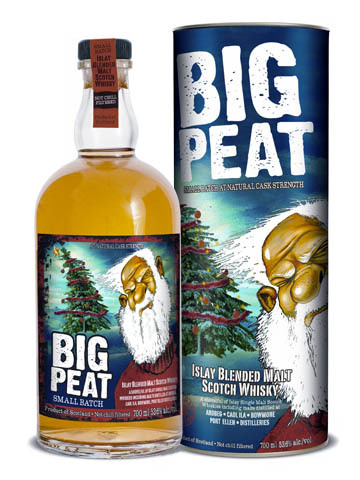 BIG PEAT won several prizes and was awarded 96 points in the famous Jim Murray's Whisky Bible. The bottle in your hand carries a big peaty (often called "phenolic"), beachy, oceanic, rather ashy selection of malts only from the island of Islay, from where the Laing family Directors hail. Ally these lusty and robust Malts selected for BIG PEAT with the fact that no chill filtration takes place - a more old fashioned traditional approach - and you will detect a massive amplification of the anticipated sea-faring qualities on the nose, palate, and finish. These are particularly appreciated when consumed leisurely in the same style these Malts have waited for you in the cold, dark and windswept warehouses of Islay. The Old Malt Cask "Glenlivet Distillery"
This fine "Old Malt Cask" comes from the famous Glenlivet Distillery and has aged for 10 years. 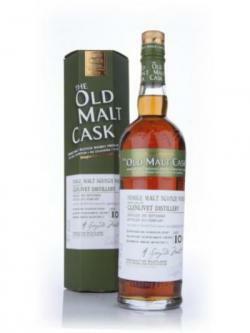 As Speyside is one of my most favorite regions, I also like this edition a lot. In the nose a bit of orange cest, sweetness and caramel. 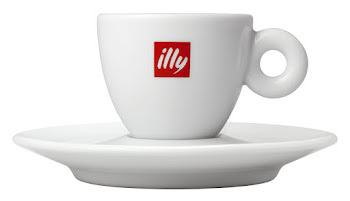 Similar in the mouth then, very approachable and drinkable, again sweetness and a bit wood. Seems to have the perfect drinking strength. 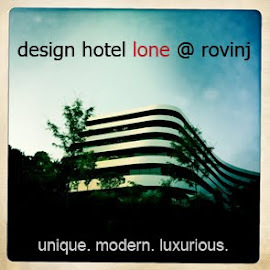 Long and warm finish!! This intriguing range emerged in 1998 with a caveat that the single cask bottlings would only be available in limited numbers. But the initial 50 - to commemorate the company's 50th anniversary - was gradually passed and today we can regularly offer over a hundred superb Malts to the connoisseur or anyone else with good taste for that matter. In our book, colouring is wicked (in its original meaning) and chill filtration techniques make us shiver at the thought. Without apology, The OLD MALT CASK offerings are not chill filtered, leaving in each bottle all the oils, fats and enzymes that combine to give the quality of the nose, palate, mouth-feel and finish. 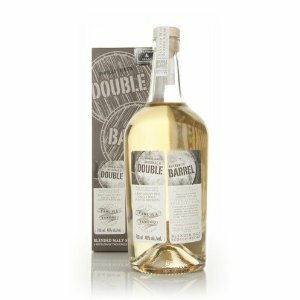 The Double Barrel tradition is a pretty nice approach, and especially the process of tasting and finding the two malts, which fit together best must be great to be part of. :-) In our case two high quality malts, from CAOL ILA and TAMDHU distilleries have been married. And the result is really very enjoyable. In the nose smoky, but also a bit of honey and on the palate robust, oily, complex, with malt and sweetness and a bit spicey. The finish comes with a little smoke, peppery, long and round. Introduced initially as a Macallan-Laphroaig bottling from selected single casks of each (which we believe will continue as a “regular” bottling), we have continued the process with selected single casks from different distilleries. Whether you call this a vatted Malt or a blend of Malts – we have brought together in each of these DOUBLE BARREL selections some truly individual and unique character of nose, palate and finish, all left unchill filtered at 46% alc vol.